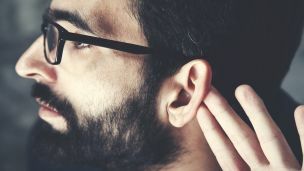 Hey Buddy!, I found this information for you: "Why Your Inner Ears Itch and What You Should Never Do to Stop the Itch". Here is the website link: https://www.thealternativedaily.com/why-inner-ears-itch-what-you-should-never-do. Thank you.